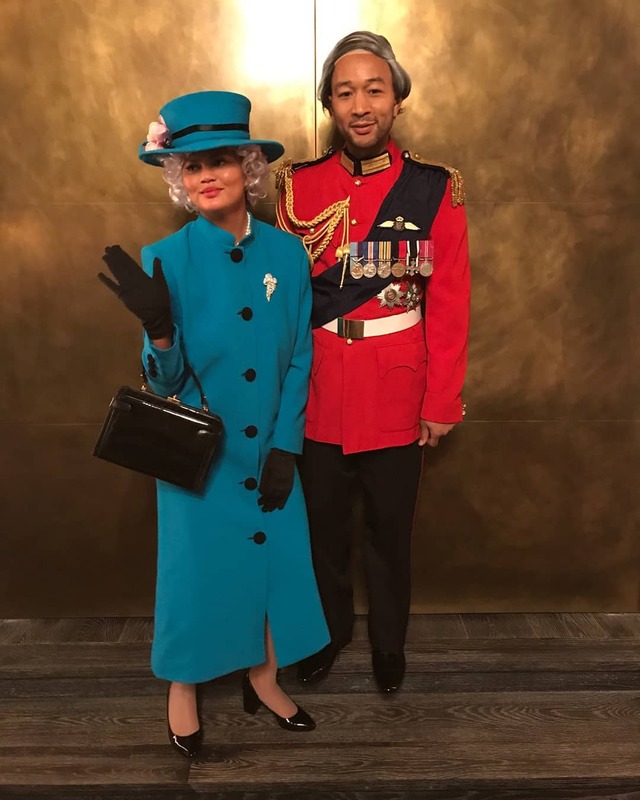 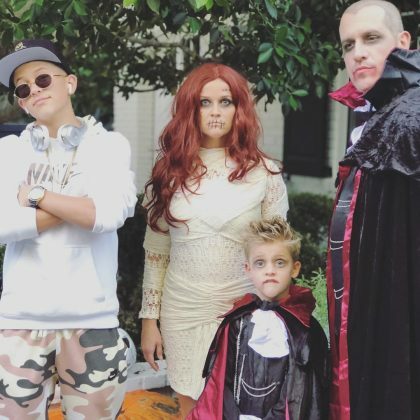 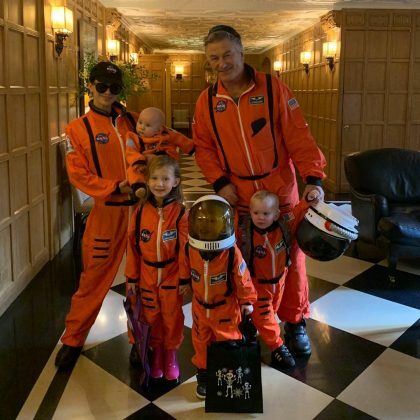 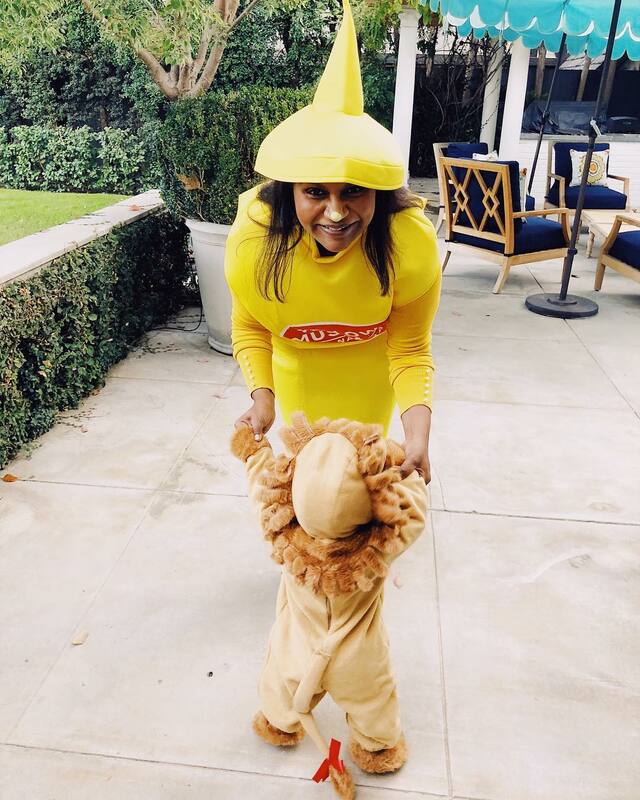 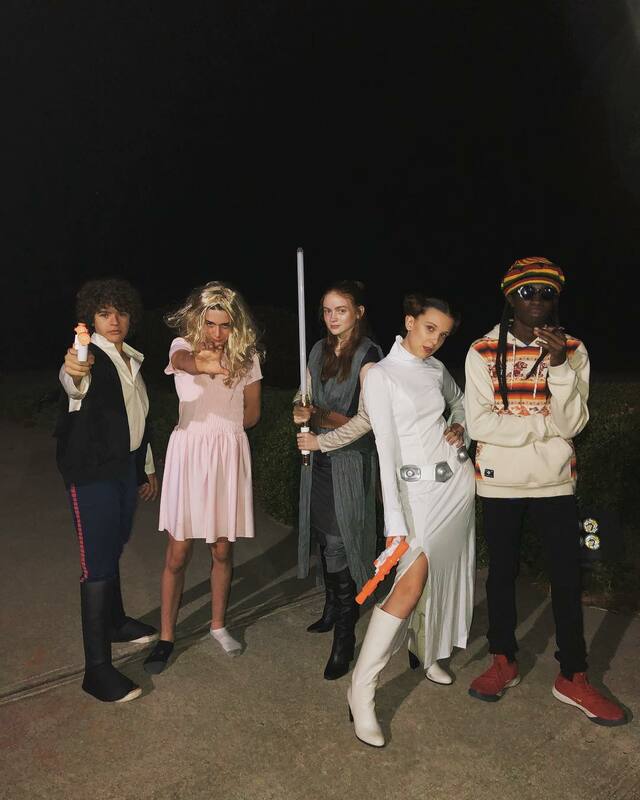 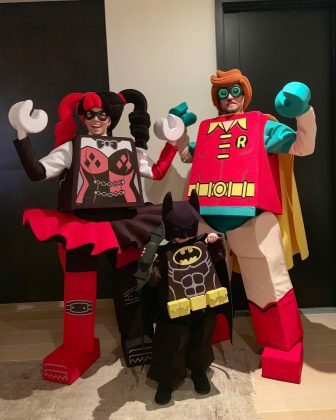 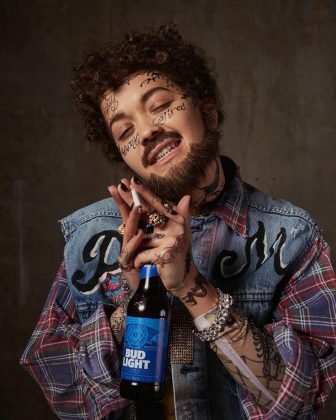 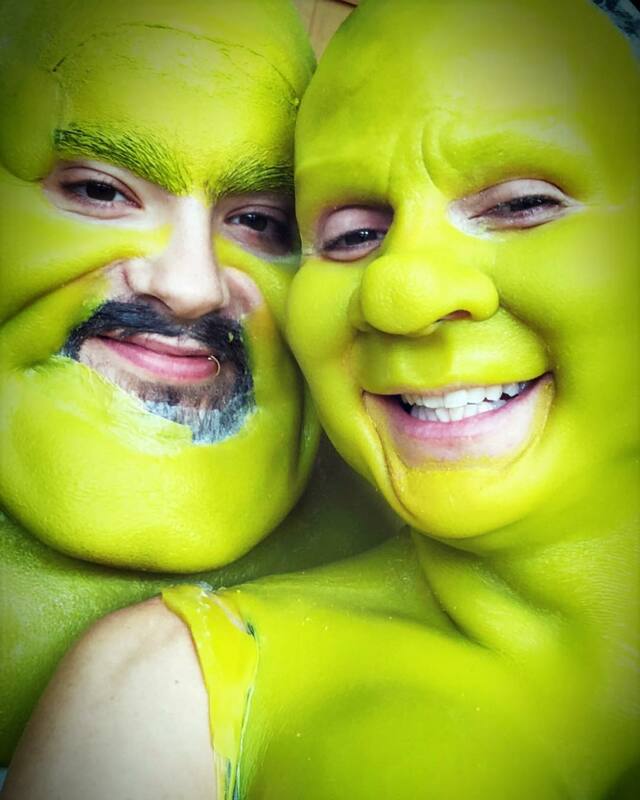 Home Photos The Best Celebrity Costumes Of Halloween 2018! 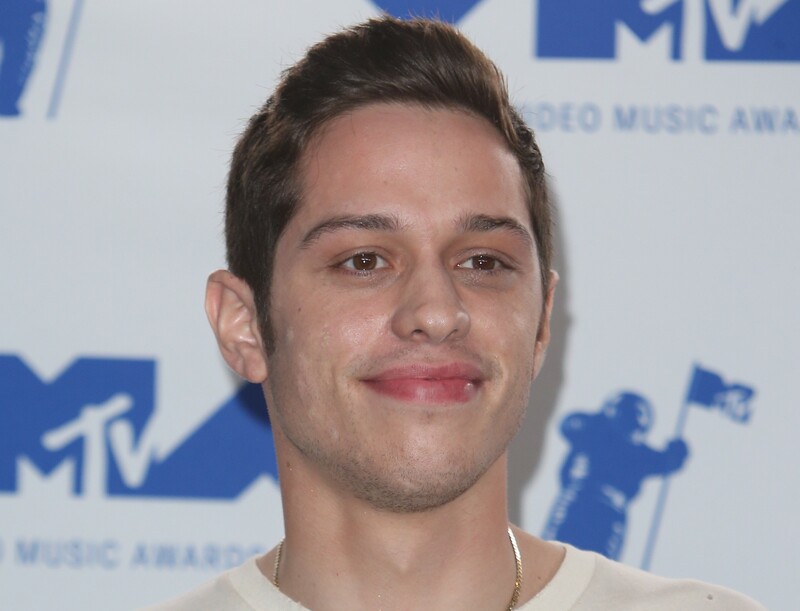 With the never-ending drama that comes with fame and fortune, it must be nice for celebrities to pretend to be someone else—at least for a night! 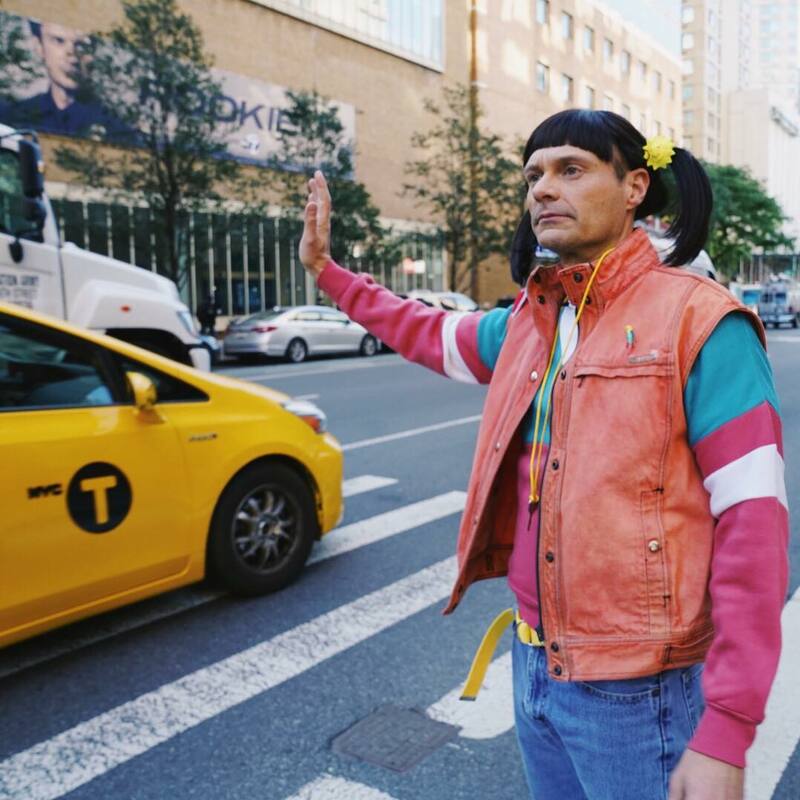 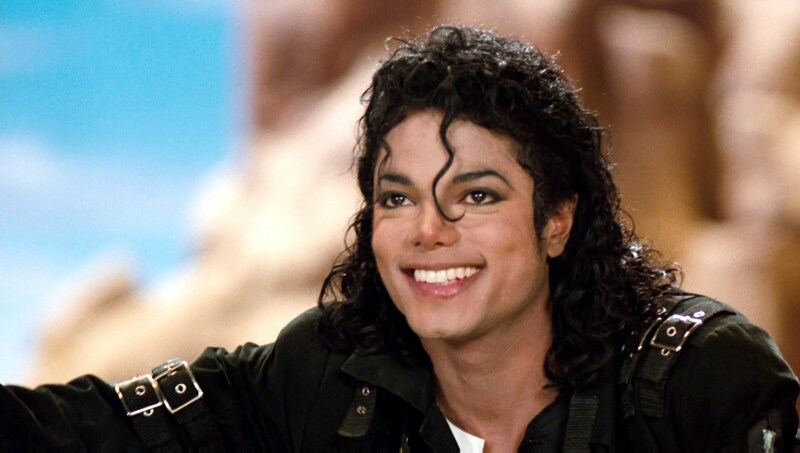 And that’s precisely why some of our favorite stars use Halloween as the perfect excuse to dress up. And, since it’s never too early to start planning your costume for next year, we’re bringing you the best spooky sartorial inspiration from the stars. Whether they went for a sultry, spooky, or silly look, we’re rounding up our favorite celebrity costumes of Halloween 2018. 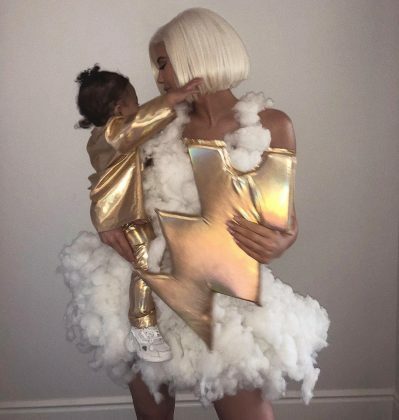 From Heidi Klum’s usual over-the-top ensembles to the Kardashian-Jenner clan living their Victoria’s Secret fantasy, click through to see our favorite A-list Halloween costume ideas. 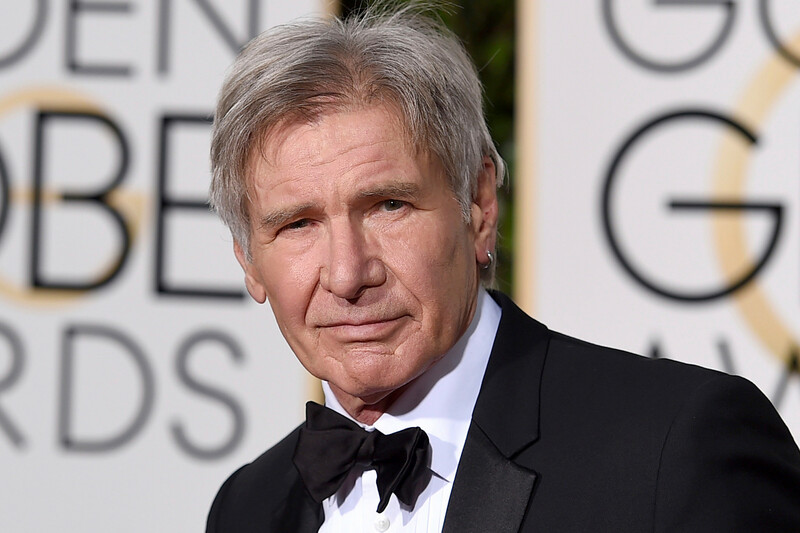 Next articleAre Katie Holmes and Jamie Foxx Engaged?